This is a new Danuser Carbide Auger Point 10335. This Fishtail Carbide Auger Point is standard with all augers. It is designed for rock or abrasive soil with no impact. 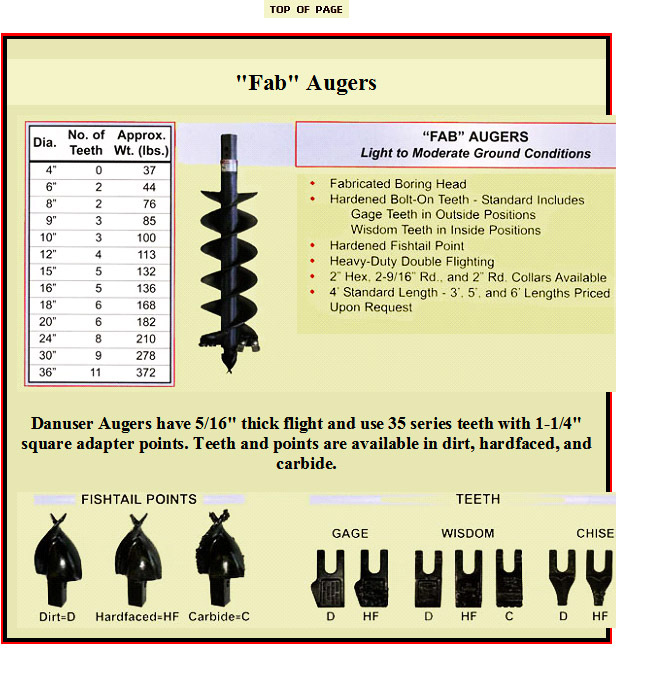 Click here to view the Information on Danuser Augers. Danuser makes top-quality augers and post hole diggers. We carry many OEM Danuser parts which are Proudly Made in the USA.